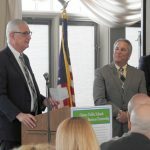 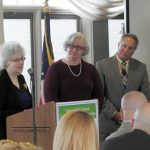 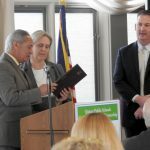 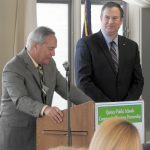 The 16th Annual Recognition Breakfast was held on March 29, 2018 at the Tirrell Room. 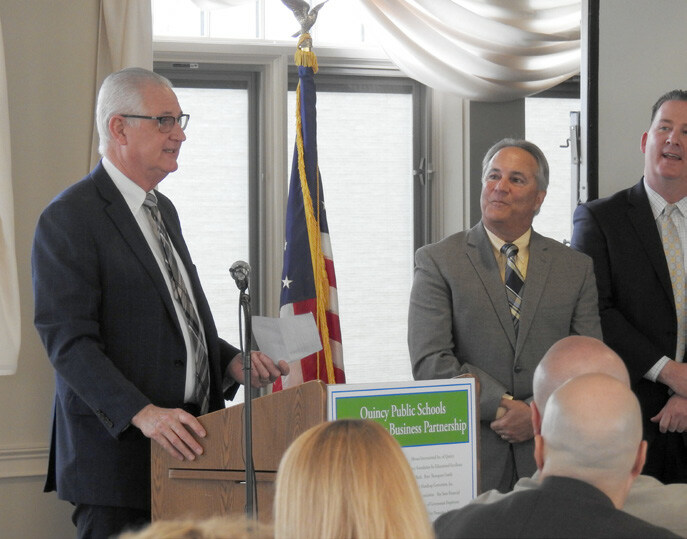 The event provided the perfect opportunity to thank the QSCP Community Business Partners for their continued commitment, generosity and dependability. 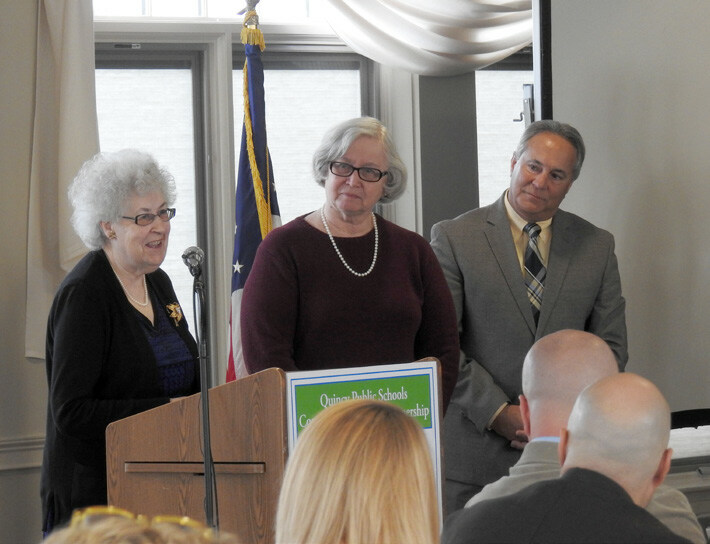 This year, three new Community Business Partners were welcomed into the Partnership. 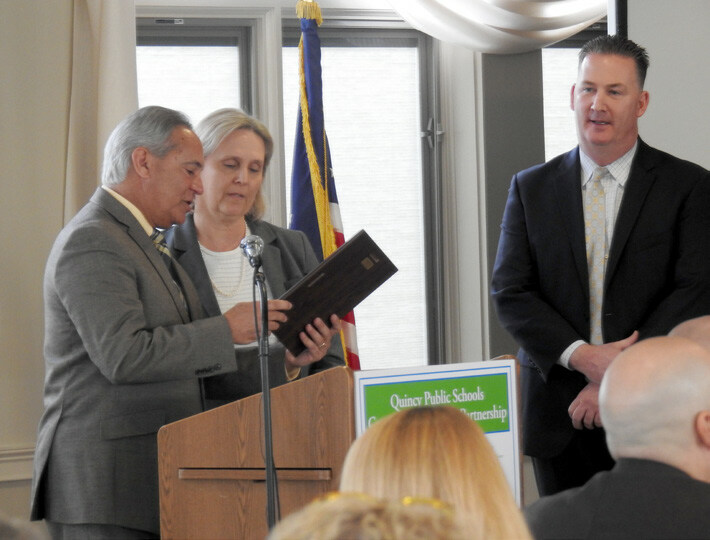 They were Peak Physical Therapy and Sports Performance, Quincy After School Child Care, Inc. and South Shore Hospital. 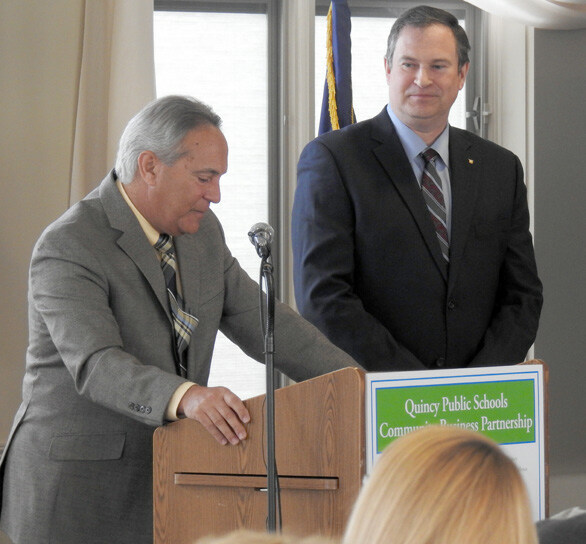 Partnership Recognitions 2018 included the Quincy Education Association, Quincy Retired Teachers Association, Wessling Architects and The Quincy Sun for their longstanding commitment to the Quincy School Community Partnership and the students of Quincy Public Schools.